Best DSLR Cameras Under 50000 Rupees in India - AMAZING! 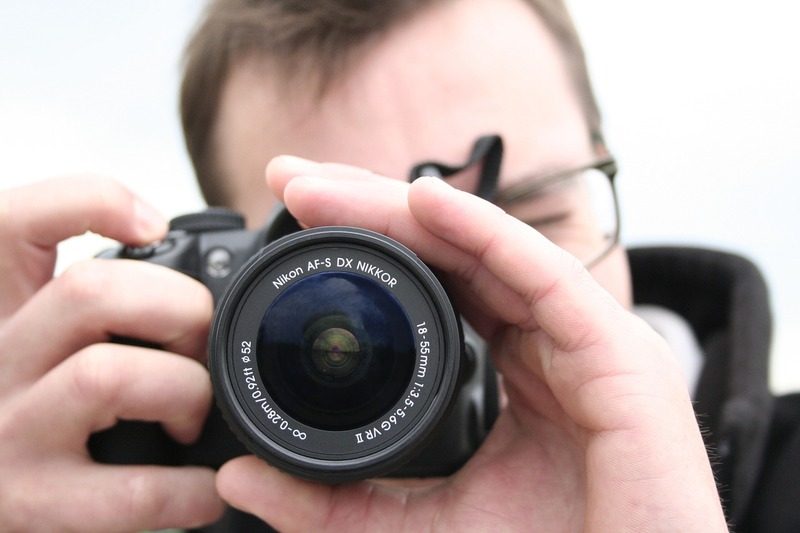 Home > DSLR > Best DSLR Cameras Under 50000 Rupees in India – AMAZING! Looking for the best DSLR Camera under Rs 50,000? You’re at the right place. Today, I’m going to be showing you some of the Best DSLR Cameras Under 50000 Rupees in India that would be great for shooting amazing Photos & Videos. The cameras in this list are a bit advanced so, you can expect to shoot some high-quality stuff using these DSLRs that are listed below. Each of the DSLR that you are seeing below has been handpicked by me personally. This is the Best Camera by Nikon from the point of view of specifications under 50,000 Rupees! This DSLR was launched in 2015. It comes with 24 MP of APS-C Sensor with an ISO range of 100 to 25600. The camera can shoot continuous photos at 5 frames per second. For Shooting Videos, the camera can shoot videos at Full HD resolution at 60 FPS which is pretty good. It is better than D5300 and lighter as well. 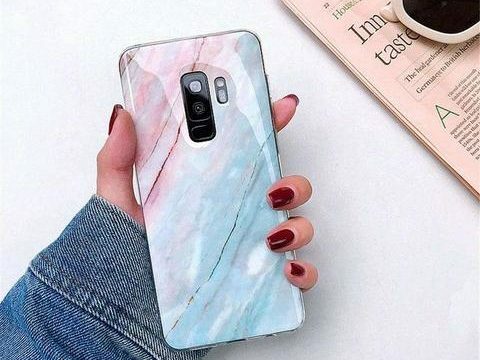 It comes with Wifi Connectivity which means you can easily use this function to transfer photos wirelessly. The battery life is also good and the camera comes with an Articulated TOUCHSCREEN which is not present in any of the DSLRs of Nikon under this price range. Overall, this is a great camera to buy! Recommended or not – RECOMMENDED! This is slightly older than the D5500 and is much cheaper. The only major differences b/w this and the Nikon D5500 is that this one lacks the Touchscreen. Weight is a few grams heavy and this one shoots slightly fewer photos at one full battery charge. Quality-wise there is not a HUGE difference. This is the slightly newer version of Nikon D5200 & was launched in 2014. 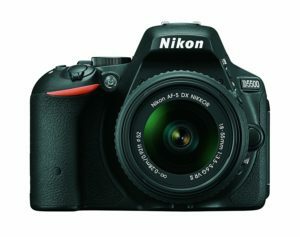 I’ve also included this in my list of ‘Best DSLRs under 40000’. 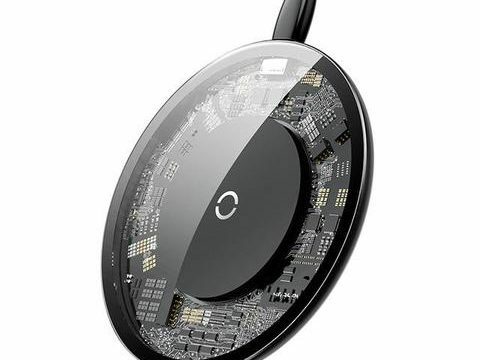 It has 24.2 MP of APS-C Sensor. You get an ISO range of 100 to 12800 which is really good. It can shoot videos at 60 Frames Per Second in Full HD Resolution and continuous shots at 5 FPS. This comes with an articulated screen which means that you can easily flip your screen and adjust it according to your requirements. This will help you to capture selfies & do vlogging! The battery life of this camera is extremely good, It can shoot up to 1200 shots on one full charge. This is one of the Best DSLR Camera Under 50000 that you can buy for around 50,000 Rupees in India and I’ve also included this camera in my post of ‘Best DSLR camera under 40,000’. The Camera was launched in 2015 and is still one of the most popular DSLRs that you can buy currently! The Camera comes with an 18 MP CMOS (APS-C) Sensor with an ISO range of 100 to 12800 (expandable to 25600). It can record Full HD Videos at 30 fps & can also shoot amazing Low-light photos, thanks to its ISO. Another great thing about this camera is its TouchScreen Display. It comes with an articulated screen. So you can easily adjust the screen, rotate it as per your requirements and shoot photos/videos according to your requirements. The Continuous Shooting Mode allows us to shoot photos at 5 FPS and overall, it’s a great camera for its price. Recommended or not? – Recommended! 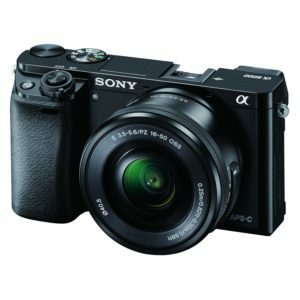 Best DSLR Cameras Under 50000 -This is a really good camera by Sony that you can buy for under 45,000 Rupees in India. It comes with 24.3 MP (APS HD) of CMOS sensor with an ISO range of 100 – 51200 which is pretty INSANE at this price range. The Camera was launched back in 2014 but has some of the BEST specs that you’ll find in a camera at this price range. 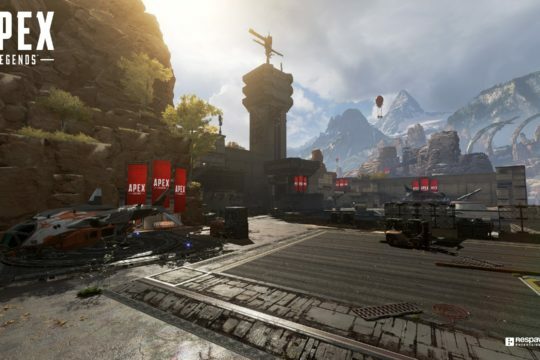 It comes with 4D focus technology and has 179 AF points. Sony Alpha A6000L can shoot in Continous Mode at 11 FPS. The camera is pretty lightweight as it weighs only 345g! Other than this, the camera comes with Tiltable LCD screen & OLED Tru-Finder EVF. From the Connectivity point of View, it has Wifi / NFC & Play memory Camera Apps. All of the 4 DSLRs listed above have great specs. 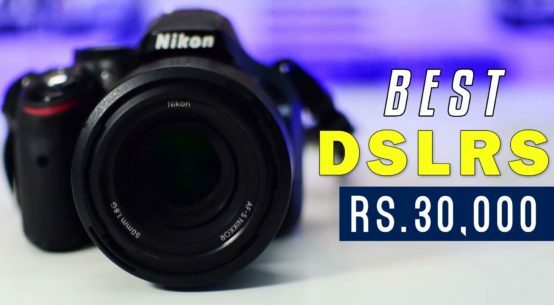 If you’re looking for the best DSLR camera under 50000 and have no money issues, You can go with Nikon D5500 as its the Best in the list. 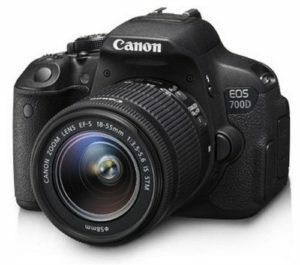 Canon 700D & Nikon D5300 are also really popular DSLRs under 50000 Rupees. 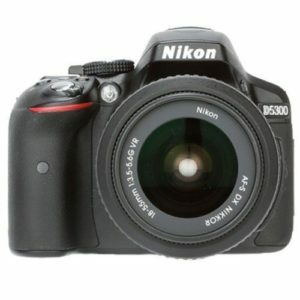 However, D5300 is much cheaper and offer slightly better specs. So I would recommend you to go with either the Nikon D5500 or the Nikon D5300. 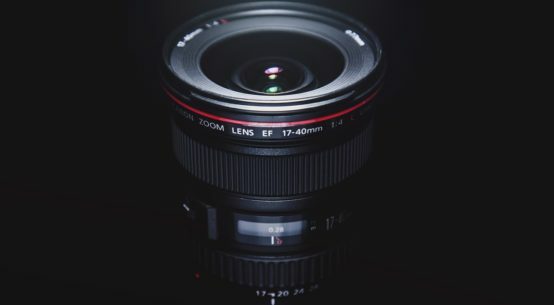 Best DSLR Cameras Under 50000: Hope this was helpful, if you have any queries regarding this, you can feel free to comment below & I’ll be happy to help you out.